Harper Recruitment have been offering high quality recruitment services across Nottingham, Leicester, Derby, and the wider East Midlands region since 1987. Whether you’re looking for a job or to hire, we have an expert team of consultants ready to guide you through the entire recruitment process from beginning to end. Jane Harper formed ‘Harper Recruitment’ in 1987. After working with both a national organisation and a small privately-owned firm and she believed there was a gap in the market for a professionally focused consultancy. Harpers provide a balanced combination of professional corporate service levels and the intimate market knowledge/understanding offered by a local supplier. Most importantly we ensure that the "human element" is maintained throughout the entire process. Holding firm to these beliefs Harpers went on to be the consultancy of choice for a large degree of the East Midlands businesses from PLC’s (sole commercial supplier to Boots group for many years) to trusted recruitment partners for OMB/SME’s across the region. The candidate relationships developed throughout this time has seen placement support for some of the regions industry leaders and key figures along with multiple generations coming to Harpers for guidance and advice with their career development. Harpers prides itself on offering a personalised, professional, tailored service and solution, no matter what guise you engage with the business. The last 30 years plus has stood testament to our founding beliefs and still, today, form the core of Harpers business mantra. Our consultants have market leading experience in the East Midlands recruitment sector, with an average of 10+ years’ experience in their given fields, making us one of the top independent recruitment agencies in Nottingham and the East Midlands. Staff retention is one of our key USP’s, our consultants and support team tend to stay with us for many years, with an average of 9 years’ service in our Nottingham office, providing our clients and candidates with unparalleled regional market knowledge and understanding. Our consultants are rewarded on service delivery and project performance, along with sales achievements. This ensures that our team is 100% focused on providing the most suitable candidates to fill our client’s roles. Naturally, the only true measure of the quality of service that we provide is what our clients and candidates say about us: in the last 3 years alone, over 38% of our candidates have come from referrals and 89% of our clients have given us repeat business. See our Testimonials page for more information. The critical success factor for any recruitment agency is to be able to consistently provide high quality candidates. We attract candidates partially because of our reputation and because of continuous consistent presence in the East Midlands commercial recruitment market. Valuing a traditional approach to candidate attraction whilst embracing the latest technological advances in Web and Social Media attraction methodology. With a strong team of consultants working out of our three Midlands offices each with special areas of expertise, you couldn’t ask for a more knowledgeable and capable company to fulfil your recruitment needs. Not sure which sector best fits your requirements? Just get in touch with us and we will make sure you are matched with our best placed team member. Alice has worked within the Recruitment Industry since the beginning of her career and has not looked back since. 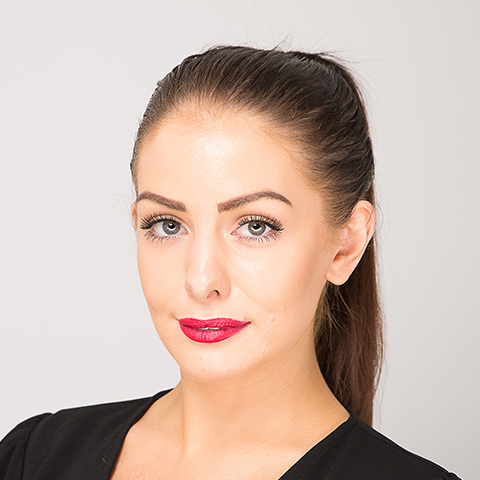 Alice's energetic and ambitious personality means she produces excellent results for her Clients alongside providing an efficient and personable service to her Candidates. To discuss your Temporary staffing needs, contact Alice today! Amanda is our superstar Payroll & Accounts Manager, she has many years experience in organising and coordinating multiple payrolls. She’s been working with Harpers for over three years and keeps a tight and smart ship, ensuring that all of our temps and clients receive an accurate, smooth and efficient service in all aspects of the payroll process, often going the extra mile to make sure that everyone receives the 5-star treatment each and every time. Over the last 12 years, Clare has built an exceptional track record in search and selection across both the public and private sectors. She is well respected by her clients who know that she will find them the right candidate, with the right skill-set, who will fit into the culture of their company. Clare has a genuine interest in finding the right role and culture fit for candidates too, building long-lasting relationships where trust is number one! 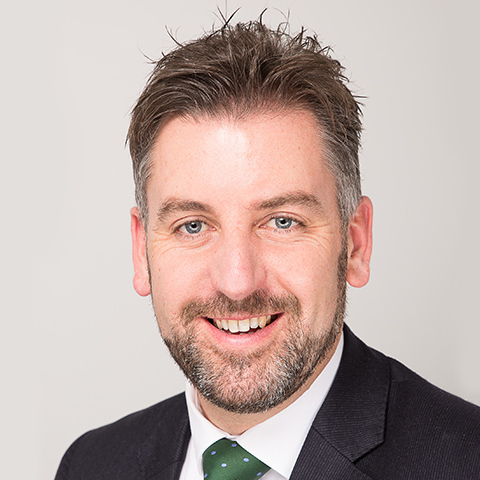 Darren has spent over 25 years in recruitment, throughout his career he has worked with several of the large national firms where he held Regional Management and Director positions. He primarily focused on developing teams of consultants and coordinating business development strategies. Having joined Harpers over 10 years ago he shares the fundamental belief that an honest, candid and reliable interactive experience is the most important element to providing a unique and unbeatable service, no matter how people engage with the Harper team. “Candidate and Client care go hand in hand and are as equally important, the special relationships we developed over the last 30 years with our clients and candidates are testament to our truly unique service” Darren believes that by empowering, training and trusting in his teams, this enables them to deliver a heartfelt, passionate service that they can be truly proud of, ensuring that a win/win is always the end result in whatever aspect of the service they are dealing with. 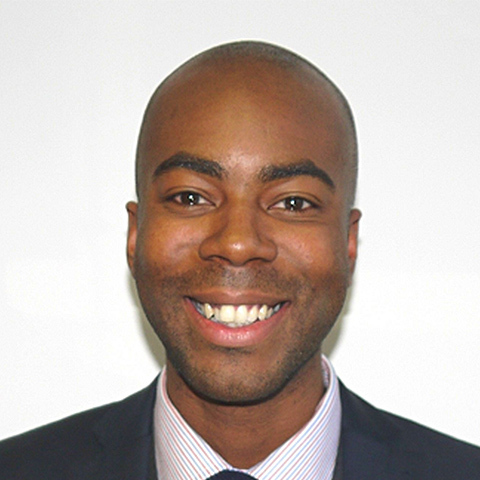 Dwayne has joined our Temporary Division, bringing with him a solid knowledge of the blue chip and creative industries across the region. He is the Cilla Black of the temp division with his people centric approach to match making candidates to clients! Emma’s calm and pragmatic nature ensures her clients can depend on her to consistently find them the right candidate regardless of how complex the job specifications are. Emma has a genuine love of meeting people and her natural rapport building skills enable her to identify qualities that aren't necessarily evident on a CV. Emma is proud that her clients trust her instinct for identifying the super stars based on her recommendation making the recruitment process pain-free and enjoyable for everyone. Emma is exceptionally proud of her repeat business rates based on the positive introductions she has made. 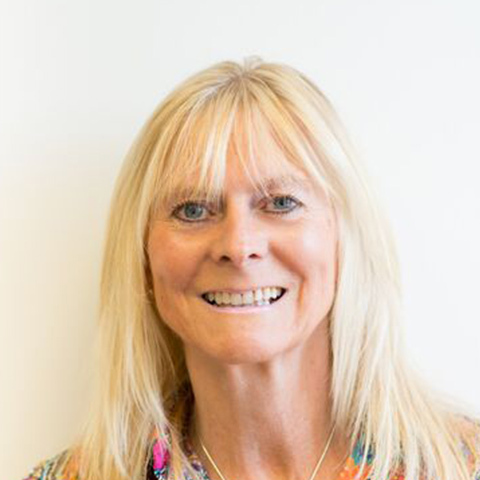 Fiona has worked for the Harper Recruitment Group for over 20 years! She has a wealth of experience in the commercial and legal market place recruiting for a highly reputable client base. 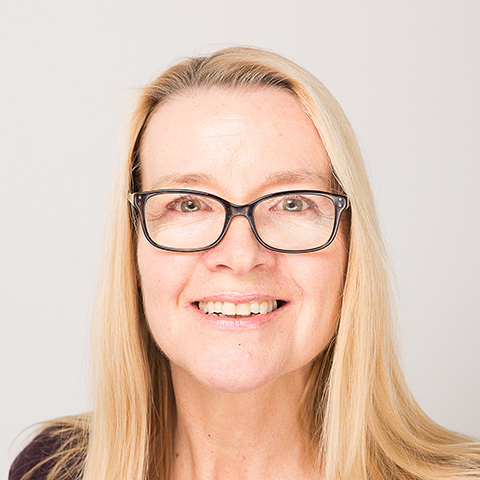 Fiona has built a great network of loyal clients and candidates and instinctively anticipate their requirements using the invaluable knowledge she has gained. When not busy recruiting, Fiona can be found following her passion for exploration and adventure. Fiona is extremely proud of the accolades she has been awarded including being the first British woman to ski to the South Pole, the first British woman to ski to the North Pole and has gained the following awards such as; Pride of Britain Award 2000, European Woman of the Year 2004, Woman of Substance 2004, and in 2006 was awarded the MBE for services to Charity and Polar Exploration. Fiona applies the same grit and determination it takes to climb a mountain to finding the right recruitment solution for her clients! 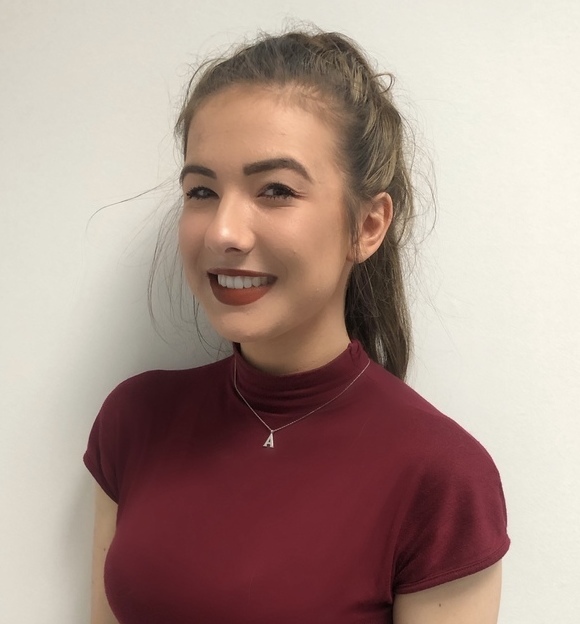 Holly helps keep the cogs turning on the Temporary Division, joining the team Summer 2017 following her graduation from Nottingham Trent University....her Psychology degree perhaps explains her passion for working with people. 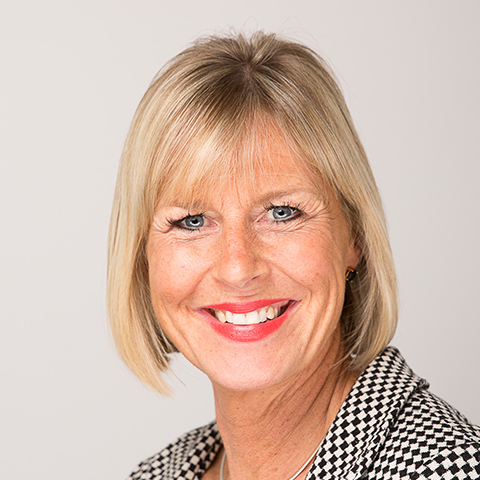 Jane Harper created HARPERS in 1987, having worked for an international recruiter and a small independent consultancy. Jane has always been passionate about people and assisting them to be successful in their careers; guiding and supporting them over decades. Some of the job seekers Jane has assisted over the years, are now in high flying positions all over the UK, not just in the East Midlands. Candidates and clients return time after time; often it can be a decade later, for support and advice. Jane is a strong supporter of local community projects and has, over the years, sponsored inner city sports teams and raised money for various charities. Jane is a great believer in justice and was the youngest JP in Nottingham at the time of her appointment. Her staff are extremely loyal, some having been at Harpers for over 2 decades, after all if a recruiter can’t get their own recruitment right, how can they profess to recruit for their clients? 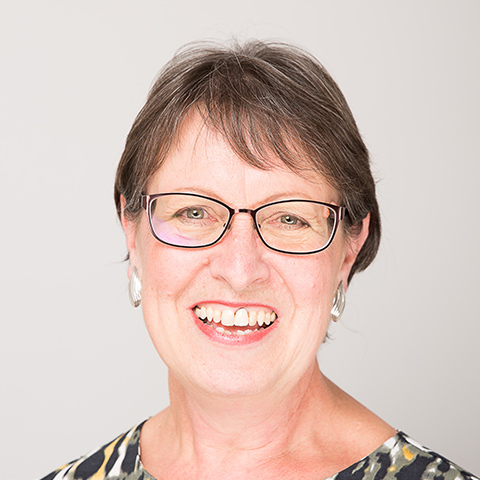 Julia boasts an impressive 30+ years experience within the financial sector. Working with the Harper Recruitment Group for 10 years, Julia continues to provide a professional and friendly approach within the company ensuring that all our financial and accounting responsibilities are dealt with effectively and efficiently. A huge sports fan, Juels is our go to person when we need to keep up with all the goings on at Trent Bridge and Welford Road. Kat walked in as a candidate and walked out as a permanent employee! Kat’s forte is hard work and she can guarantee that every task undertaken will be given the utmost and over the top attention. 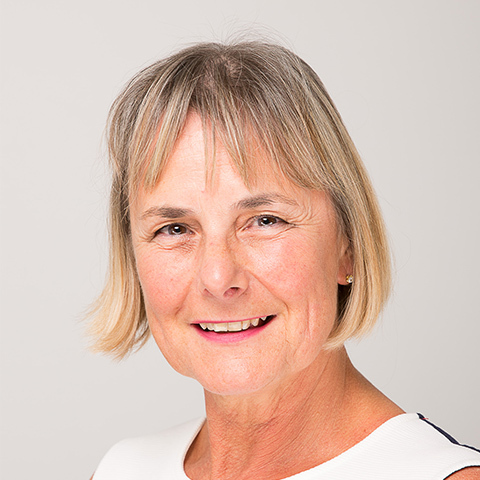 Conscientious is Kat’s middle name – she will work hard to ensure that all of her clients are given the very best professional, reliable service. Kat provides support to our Recruitment Consultants as well as sourcing new candidates and performing necessary candidate checks. Kat looks forward to working with and for you! Kate has enjoyed over 13 years industry experience. Kate loves what she does and thrives in leading her team to share her passion to deliver results for both our clients and candidates. Kate promotes a culture that puts people at the heart of our daily activity either as a fellow colleague, employee, candidate or client. Kate believes that every individual experience is vital to delivering a seamless recruitment experience, following the Harper Recruitment Group’s 30-year legacy. 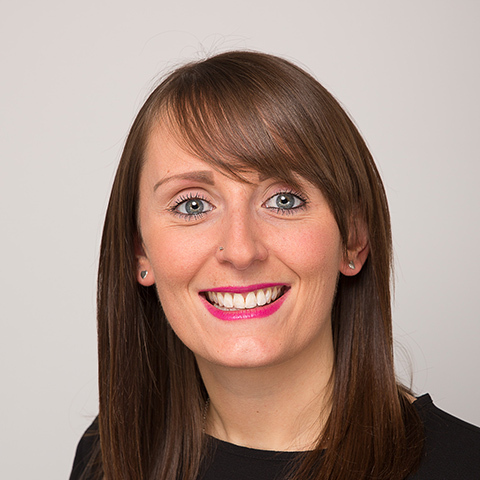 Kate is well versed in leading and delivering large recruitment drives for expanding business needs and assisting with the implementation of new start up's, SME’s and corporates. Kate has worked with clients who are under extreme pressure to appoint and have a reputation for being on time, on budget and most importantly on brief. Kate can talk recruitment all day, so, if you would like an informal chat to find out more about how we are different she would be delighted to hear from you. 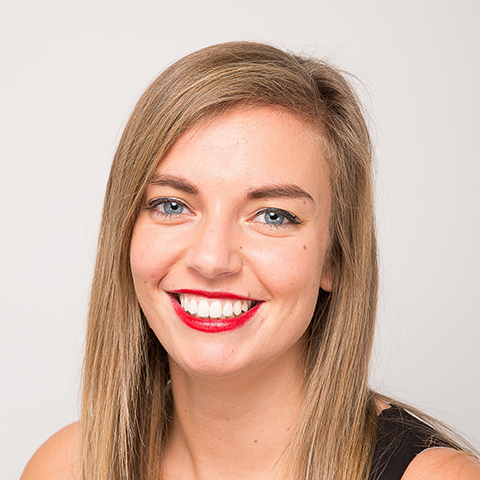 Mollie has over 4 years of experience working within the Recruitment Industry. After a short break of travelling, Mollie has come back into the recruitment world with new experiences and knowledge under her belt. Mollie has a keen eye and can spot a good candidate when she sees one! Her bubbly personality and expertise make her an ideal recruiter as Client's and Candidate's feel instantly comfortable around her. She believes it is important to pay special attention to our Client's company ethos and working environment, ensuring she gets to know their needs, functionality and prime factors in the retention and productivity of staff. Get in touch with Mollie today to discuss your recruitment needs! 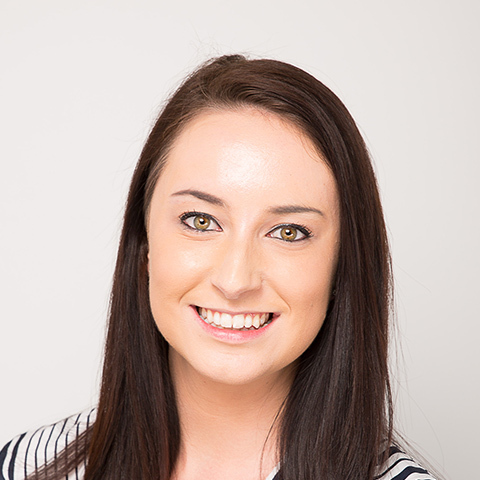 After completing her Masters in translation and languages, Paige has been fortunate in finding a career with The Harper Recruitment Group where she can utilise her passion for both languages and people. 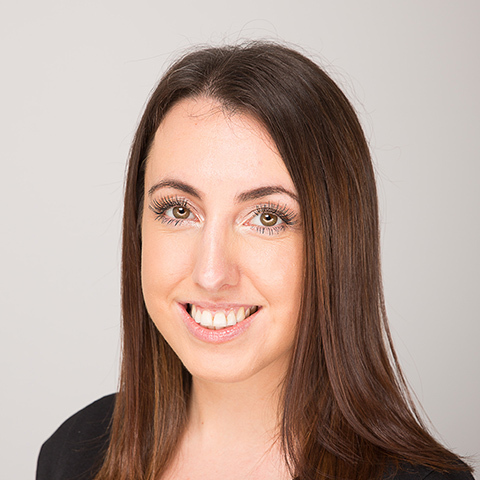 Paige specialises in sourcing top candidates in the market place for her clients who require foreign language skills and utilises a variety of search and selection methods including ePlatforms and specialist job boards to find and attract the very best talent. Paige is multilingual, including fluency in Spanish and French meaning she is able to converse with candidates adding value to the whole recruitment experience. Paige loves meeting and connecting with people from different countries and cultures and when not recruiting can be found planning her next European adventure where she can combine her love for travel whilst identifying the next new hire for her clients! Paulette originally trained at the Boots Secretarial School in shorthand, typing and office skills. Paulette worked in many departments at the Boots head office as a secretary and a later as a PA for more than 27 years. After taking redundancy, Paulette enrolled at University gaining a 2:1 BA (Hons) in Humanities. Joining Harper's as a temp she later took up a permanent post working on reception, meeting and greeting candidates and providing administrative support to our Consultants in the Nottingham and Leicester branches. Rebecca is our Divisional Manger for the Temporary team, with 10 years of recruitment experience under her belt. Servicing some of the East Midland top employers, Rebecca is equipped to handle volume and tailored recruitment drives - a very different career path from her childhood dream of becoming the sixth spice girl! 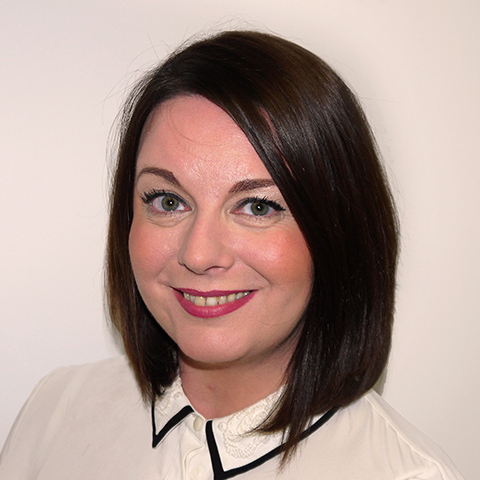 Siobhan provides key operational support to the business, the team of Recruitment Consultants and the Managing Directors. Siobhan started her career, as a Business and Administration apprentice, obtaining an NVQ level 2 & 3 in Business, Administration and Customer Service. 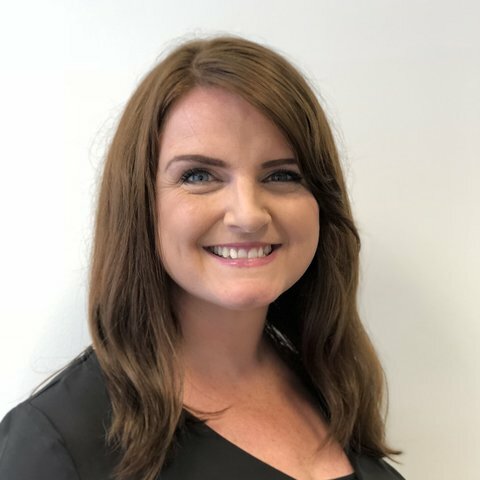 Now with 13 years’ experience in an office environment and 10 years working within the recruitment sector, Siobhan is an experienced and highly organised individual with a professional and amiable persona. 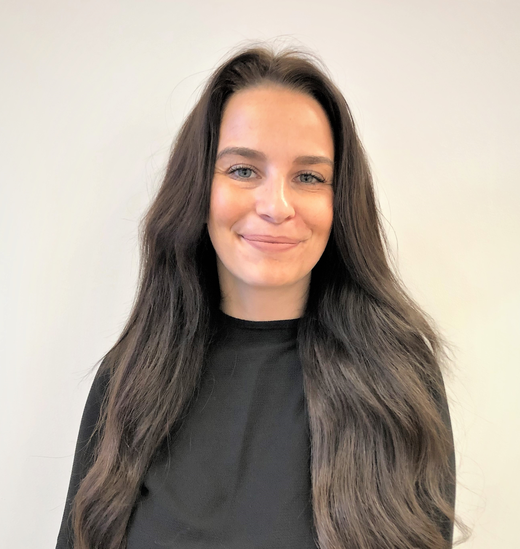 After a number of years specialising in commercial recruitment Sophia is a confident and assured recruiter with the ability to deliver the desired results for both client and candidates. Initially trained in recruiting for temporary staff, Sophia has a natural flair for quick and efficient recruitment solutions resulting in identifying "first time right" fits for both parties. Sophia prides herself on record breaking conversion rates and often receives positive reviews, feedback and the occasional gift from happy clients and candidates .... all of which are well received! Tate is a mature and organised individual with the ability to ensure our candidates feel comfortable and relaxed when visiting the office. 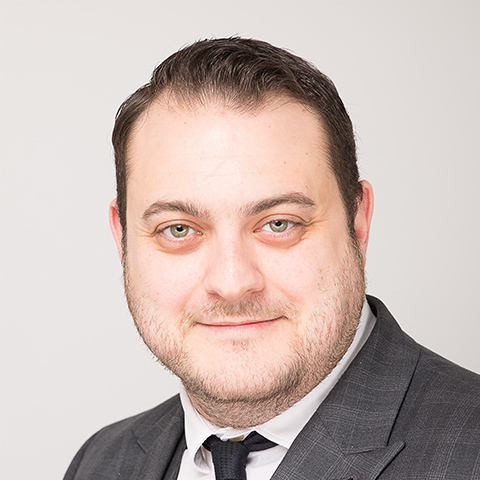 Tate has worked within the recruitment sector since 2013, with excellent administrative skills and a friendly persona, Tate is a key member of the Harper team. Tyler has a wealth of recruitment experience across a variety of sectors. Since joining the Harper Recruitment Group, Tyler has focused on his passion for recruiting high calibre Sales professionals. 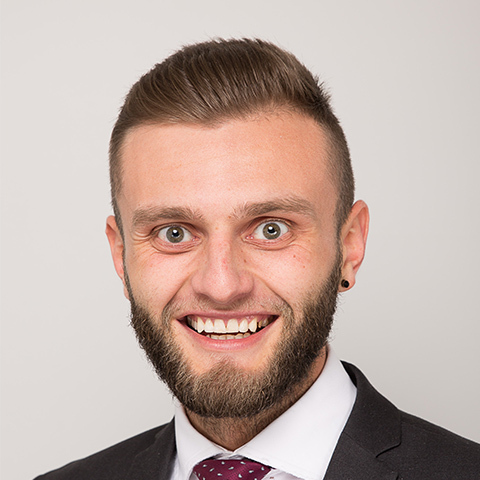 Tyler has personal experience working in various Sales environments and subsequently is able to empathise and understand the qualities clients are looking for in their ideal hire. Tyler’s boundless energy and determination combined with his competitive streak ensures that he secures the best candidates available in the market place for his client base.